May buy 1 for yourself and 1 additional as a gift. May use 1 per visit. Valid for up to 2 adults. Reservations required and subject to availability. Merchant cancellation policy of 24 hours applies or voucher may be forfeit. Must use entire value in 1 visit. Not valid holidays or weekends. Only valid for Standard Queen rooms. Expires 3 months after purchase. See the terms that apply to all deals. 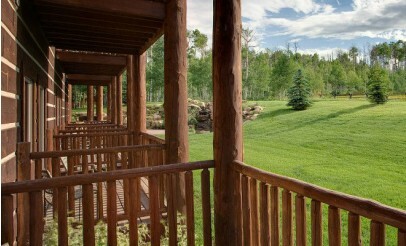 With this deal, enjoy a luxurious, relaxing stay one-night stay at Daniels Summit Lodge. 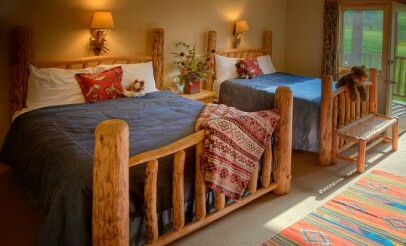 Each room includes an electric fireplace, rustic log furniture, two queen-sized beds, complimentary internet access, and cable television. 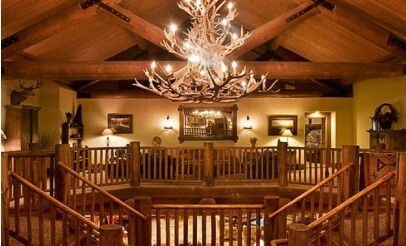 For some of the best lodging in Utah, visit Daniels Summit Lodge. This four season resort--located in the heart of the Uinta National Forest--has the look and feel of a log cabin hidden deep in the woods. 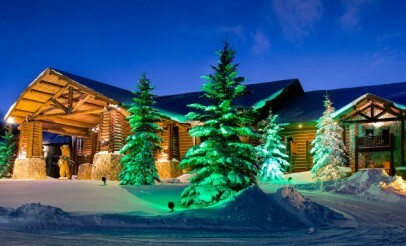 In addition to relaxing lodging, Daniels Summit offers year-round activities such as snowmobiling, cross country skiing, Razor rentals, guided horseback rides and more.